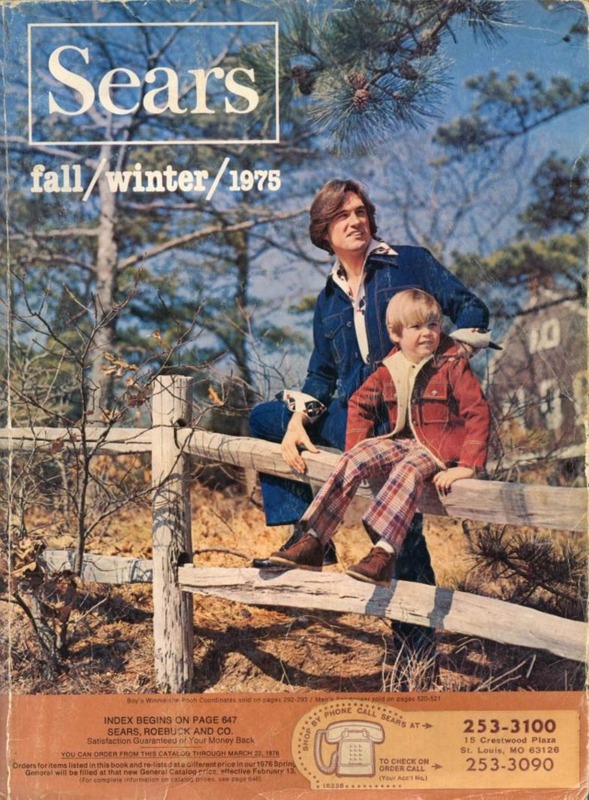 I saw this meme today, and it had me thinking back to my childhood and things today's kids will never know. 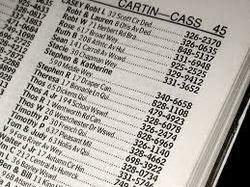 Remember using a phone book to lookup a phone number. Remember the fun we had "prank" calling. Remember waiting for your favorite song on the radio in order to tape it and the host would talk at the beginning or before the end of the song. Remember perusing the Sears catalog and circling your Christmas wishes. 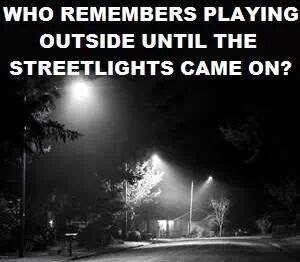 Remember playing outside until the street lights came on. Now, it's your turn. 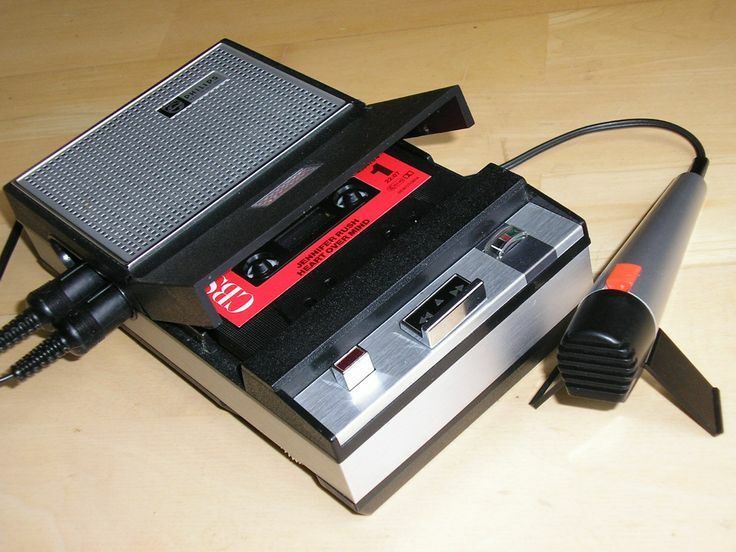 Add to my list of things you remember as a kid that today's youth just will not understand. I love this, Ron! I am about a year older than you so I can relate to all of these. 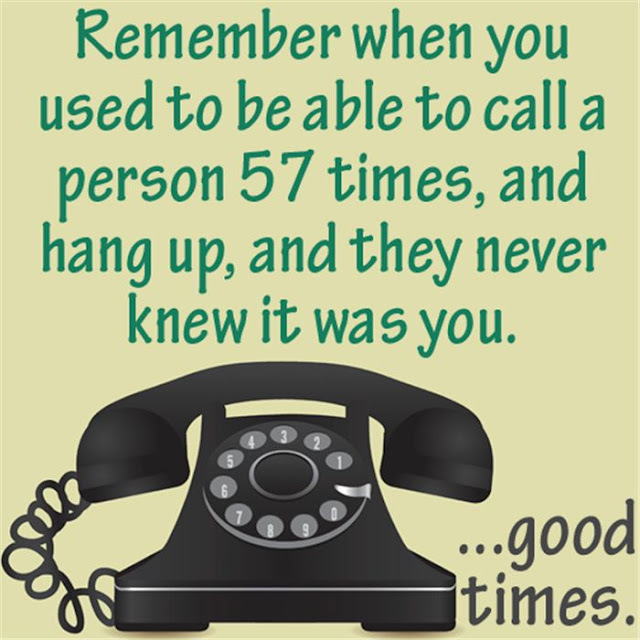 Here are a few - a dialing phone, a phone with a really long coiled cord that you would have to stretch into the next room, "party lines" on the telephone, using the card catalog at the library - the good ol' Dewey Decimal system, getting up to turn on the TV which had VHF and UHF channels, cartoons on Saturday mornings, using white to correct mistakes on the typewriter and then never being able to line up the paper the same after correcting it...so many struggles we had! Great post - Happy New Year! No one had microwaves when we were growing up! Popcorn didn’t come in a bag to be popped in 90 seconds! There was no internet- writing letters and mailing them was how we communicated vs. e-mail nowadays! Calling someone long distance was so expensive you had to time how long you talked to keep the bill as small as possible! I remember all of these, and along the lines of the film in your camera, remember the flashcubes? You could only take 4 photos with 1 flashcube. I remember all of these, and along the lines of the film in the camera, do you remember the flashcubes? You could only take 4 pictures with 1 flashcube.